Your Edinburgh photo booth hire will be something truly unique and stylish with one of our bespoke photo booths. Each booth provides the same features, the difference is in style so choose the perfect booth to match the theme of your event in Edinburgh. Planning your wedding in Edinburgh and looking to rent a unique photo booth that will look spectacular in your wedding venue? Sunayna & Matthew threw a spectacular wedding in Edinburgh that their friends and family will never forget. Their wedding reception was held in the iconic Dovecot Studios with the actual reception itself taking place on the weaving floor. The reception was complete with splashes of colour, plenty of ceilidh dancing and even a cheese cutting! It is safe to say that the lovely Bride and Groom made the most of this unique Edinburgh wedding venue. Your party is the perfect opportunity to hire a photo booth in Edinburgh to keep your friends and family entertained for hours. You can also customise your Edinburgh party photo booth hire with a choice of extra additions to truly make it your own. 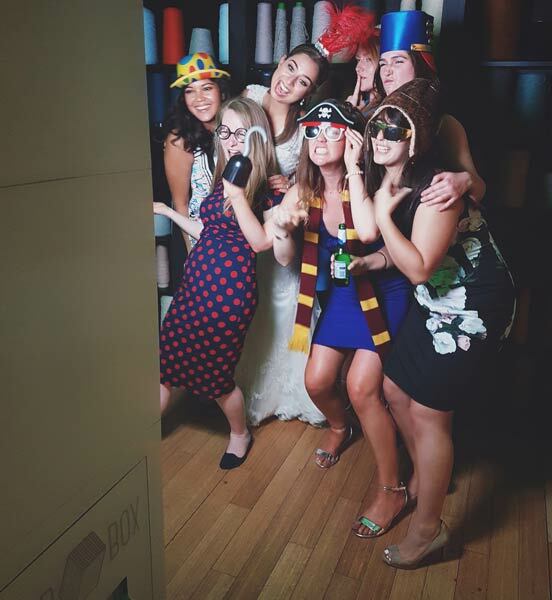 Hire a Corporate photo booth in Edinburgh to achieve your marketing objectives. Odd Box love to travel all over Scotland and we are always excited to experience new and familiar venues in Edinburgh. 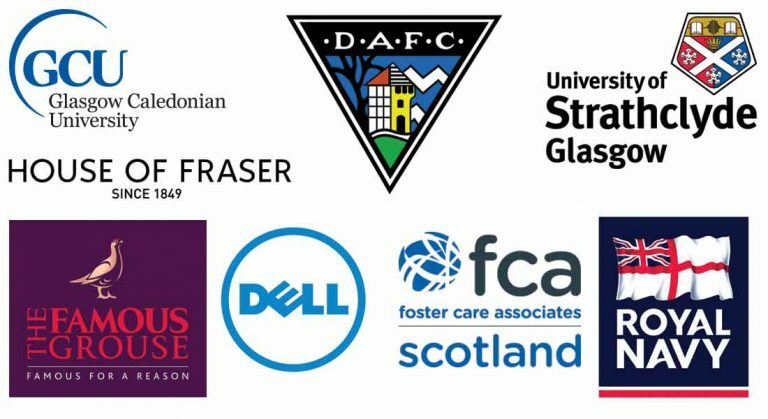 Edinburgh City, Mussleburgh, North Berwick, Livingston, Dunfermline, Kircaldy, Cowdenbeath, Dalkeith, Queensferry. Eskmills, Hopetoun House, The Hub, Carberry Tower, Dundas Castle, The Principal Edinburgh, The Biscuit Factory, Dovecot Studios, Apex Grassmarket Hotel, Summerhall, The Signet Library, The Vu, Harburn House, Carlowrie Castle, Leith Theatre.